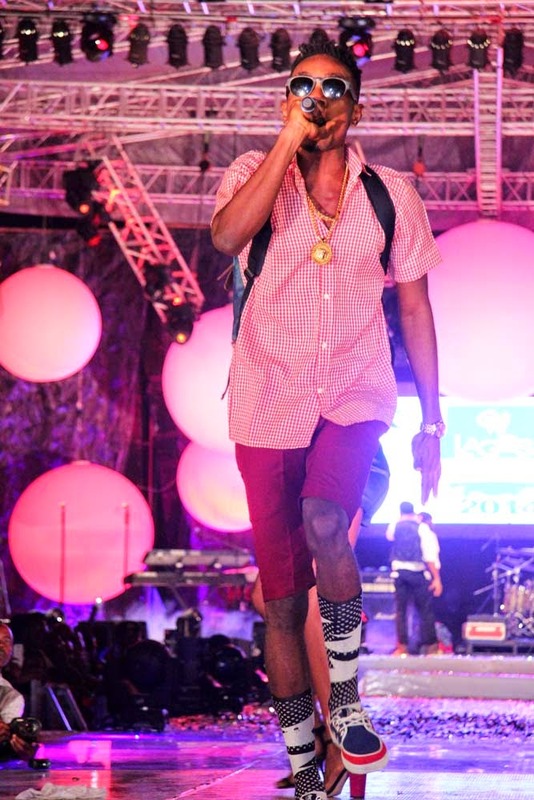 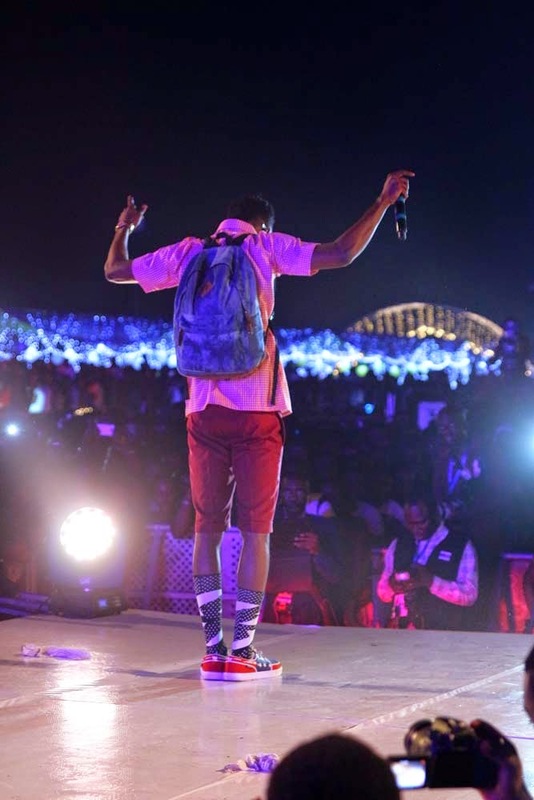 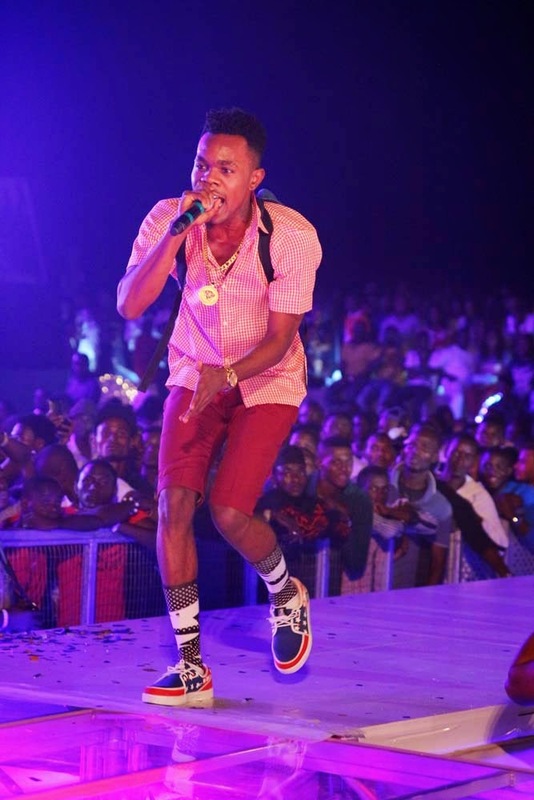 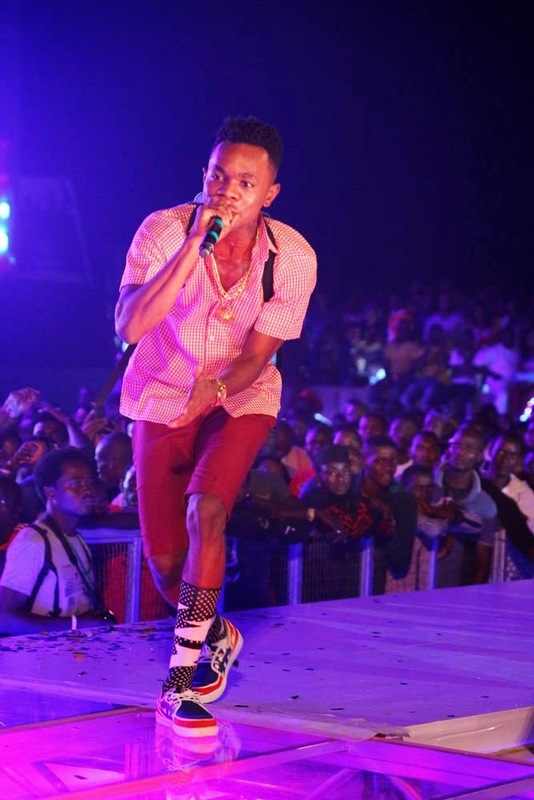 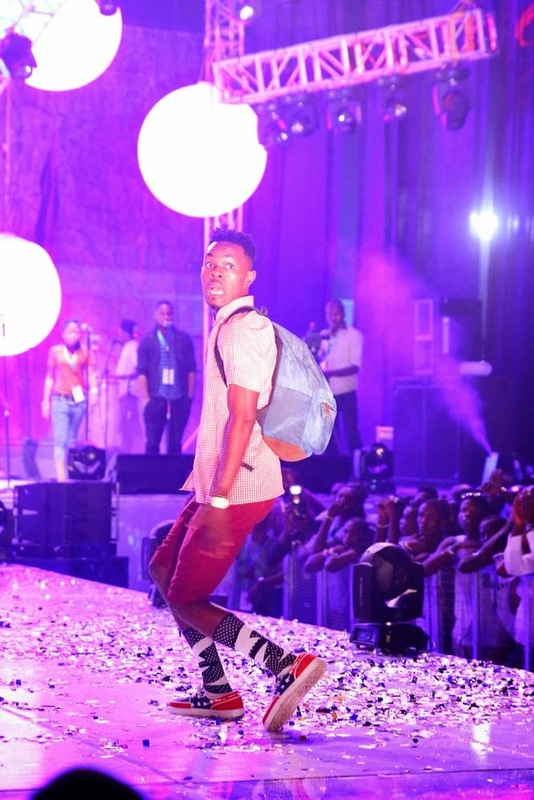 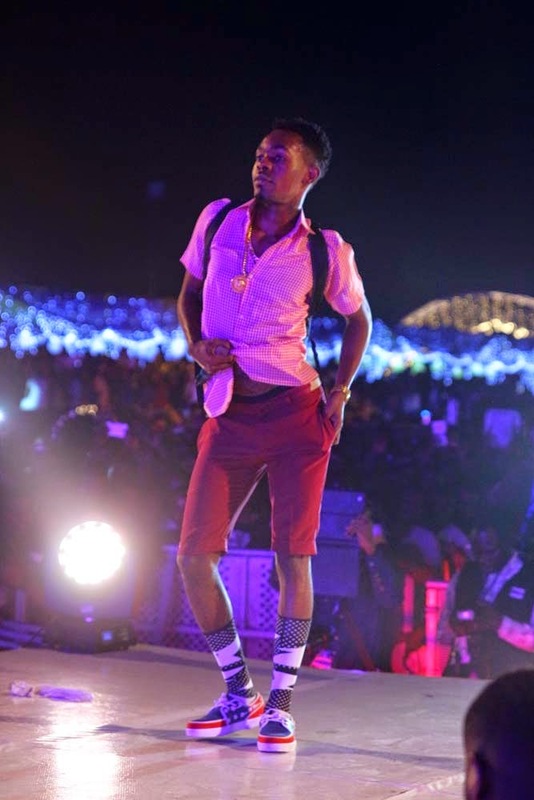 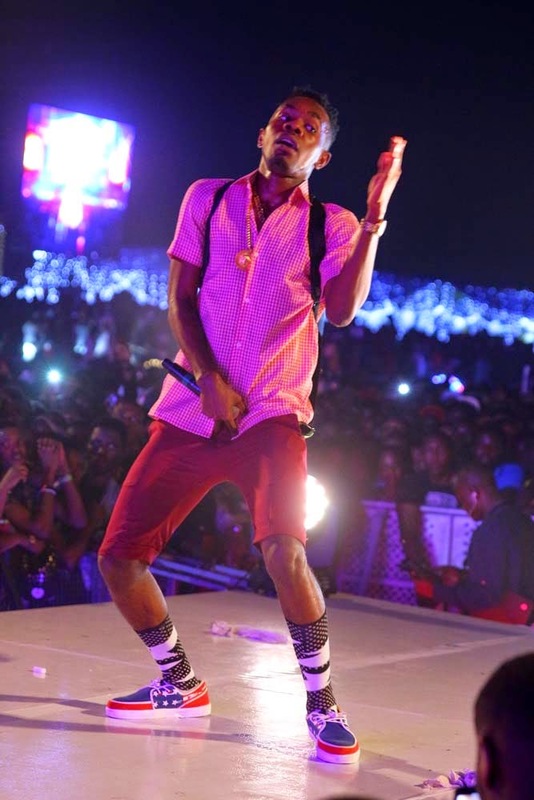 Alubarika Hitmaker, Patoranking amazed the crowd on Thursday January 1st 2015 at the 2014 Lagos Countdown powered by Star lager, which held at Eko Atlantic City, VI Lagos. 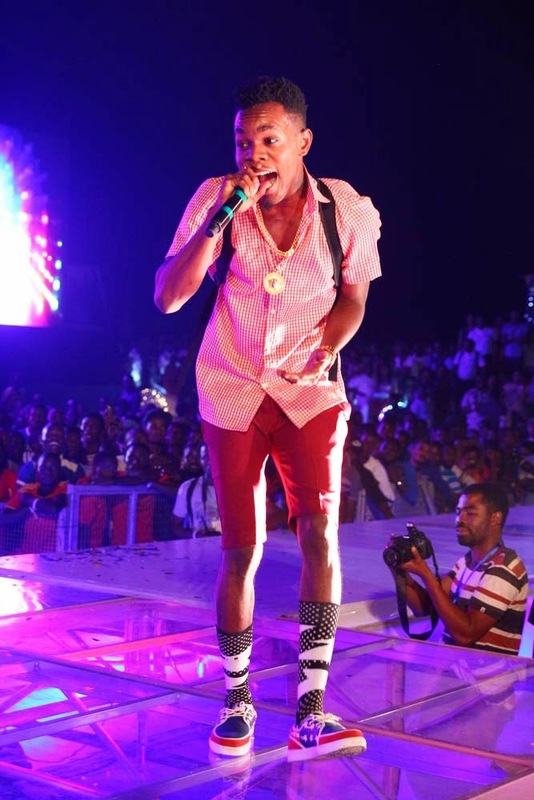 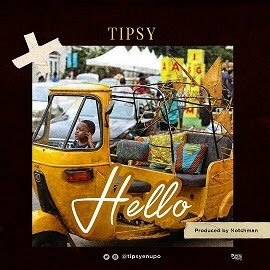 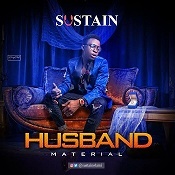 The Headies 2014 next rated winner stormed the stage dressed like a secondary school student to perform hit songs like Alubarika, Girlie O, Emergency, amongst others. 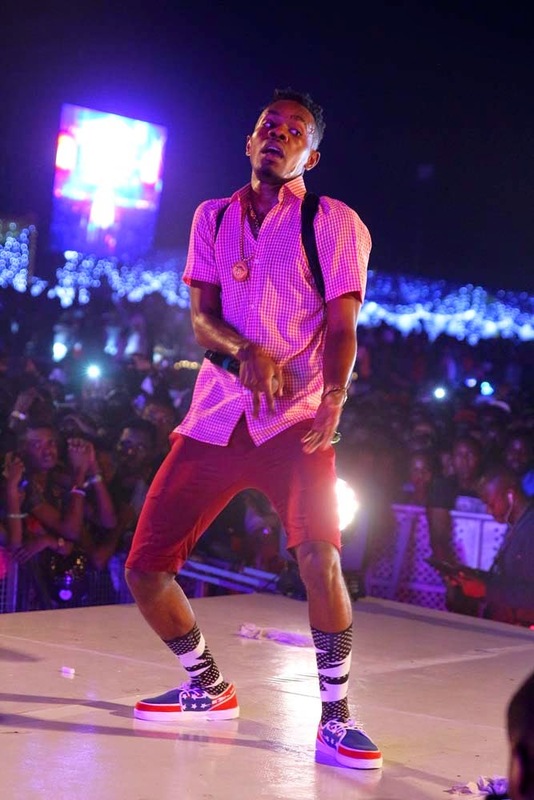 Can we say Patoranking misses his school‎ days or was this just a publicity stunt?